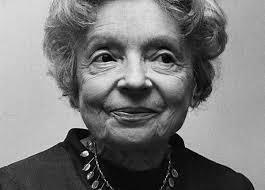 A Jewish poet and writer in the dark days of Nazi rule, Nelly Sachs was born in Berlin in 1891. Her father was a wealthy manufacturer and was very protective of her. 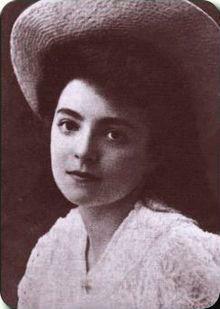 Sachs suffered ill health in her childhood that meant she was tutored at home for much of the time. Her early life as a shy woman who lived a sheltered existence greatly influenced her poetry when she began writing at the age of 50. She never married and would become paralyzed with fear as the Nazi’s grew in power and threatened the existence Jews in her home city of Berlin. 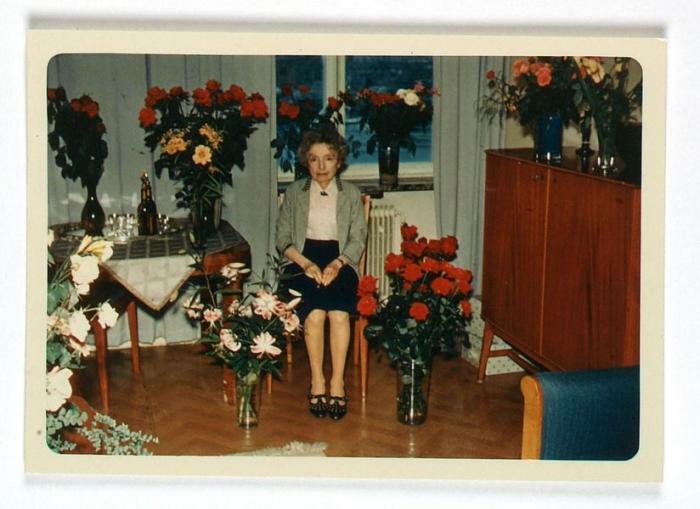 With the help of friends, she and her mother moved to Sweden in 1940. 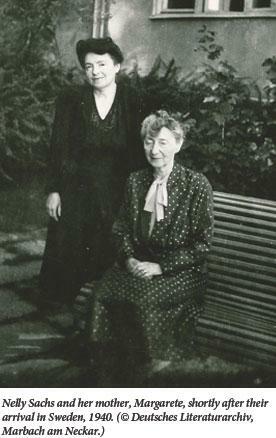 The experience of looking after her aging mother and fearing the threat of the Nazis left Sachs in poor mental health. She suffered a number of nervous breakdowns and was hospitalized for a while. Although the specter of Nazi rule hung over her, she corresponded with several young German poets and writers including Paul Celan with whom she developed a deep, long distance friendship. They corresponded for almost ten years before finally meeting, an occasion that proved to be disastrous, with her fragile mental health and Celan’s paranoia and frustration over his lack of success. Her life as a poet began late in life when she moved to Sweden (she was nearly fifty at the time) and her first work, In the Houses of Death, was not published until 1947. Her language in these verses is modern and explores the darkness of the times though it also use the prophetic language of the Bible’s Old Testament. 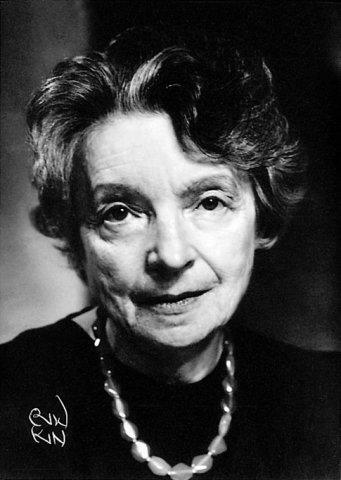 Sachs further explores the suffering of the Jewish race in her 1949 work Eclipse of Stars and she often said that she was the voice of the tragedy of Jewish people. Although she was never interned as many of her compatriots were, Sachs had a uniquely sensitive nature that meant she could project herself into the situation. 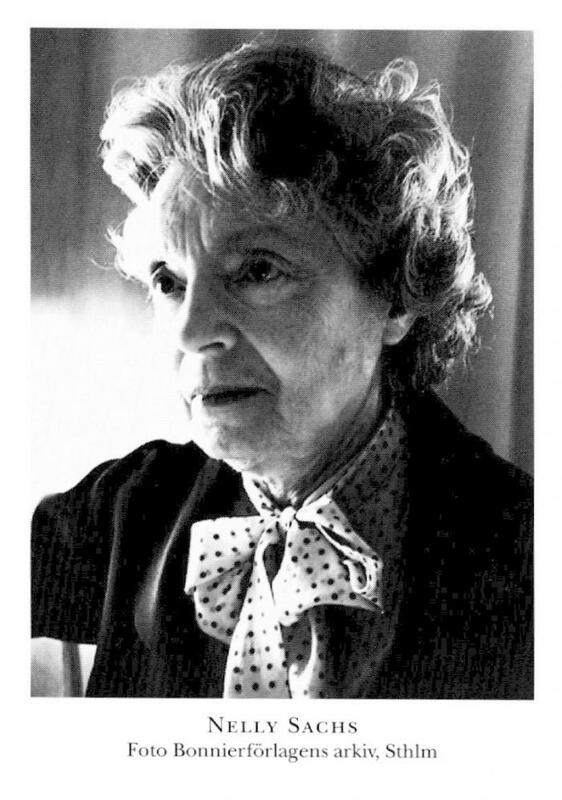 She wrote in German though she had made her home in Stockholm and she wrote practically exclusively about the holocaust, although some of her early work was about lost love when she was in Berlin. 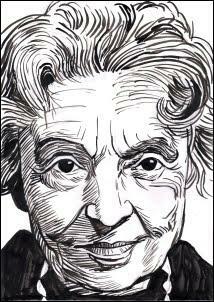 In 1950 she wrote perhaps one of her best known works in the verse play Eli that was aired on German radio in the same year. Her other poetry works included And No One Knows Where to Go in 1957 and Flight and Metamorphosis published a couple of years later. 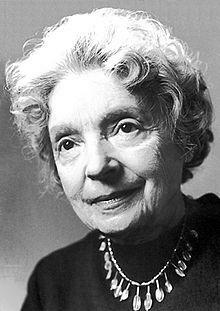 In 1966 she was nominated for the Nobel Prize for Literature and won it with writer Shmuel Yosef Agnon. In 1970, only 3 weeks after Celan committed suicide, Sachs herself succumbed to cancer and died at the age of 78. 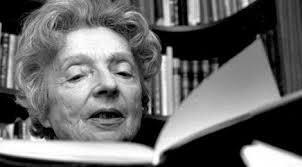 She remains the voice of the Jewish tragedy in World War II although she never spent a day in a concentration camp. Her memory is honored by having a park named after her in both Stockholm and Berlin.